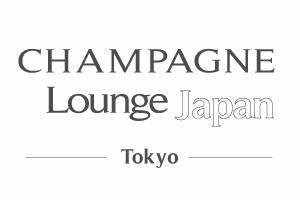 The prowein Champagne Lounge goes to conquer Tokyo ! Prowein / Messe Düsseldorf and the FOODEX signs a partnership pour the 2018 edition. This year, the biggest Japanese fair, Foodex that is focused on « Food and Beverages » will take place on March 6th to March 9th, 2018. For the first year it will host a valued partner, Prowein that is one of the biggest international Wines & Spirits fair of the world. It will come enrich with a wines area, the FOODEX offer, which is mainly with access on food. The « Hospitality Zone » will stand there with the objective to promote and inform on the next ProWein edition which will take place in Düsseldorf, from the 18th to the 20th of mars 2018. 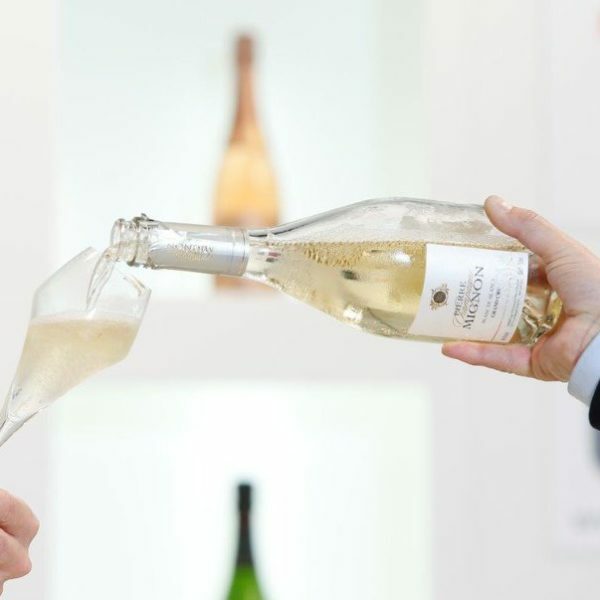 The « Champagne Lounge » will be build on the model that still exists from nearly 10 years on the Prowein Düsseldorf. 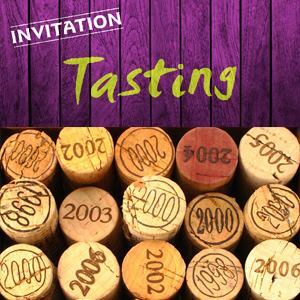 Visitors would come discover, taste and meet numerous wines et Champagne winemakers. 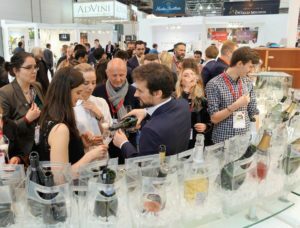 The area has a distinct floor space of seminars, a space of presentation about Champagne wines as well as a little bar zone. 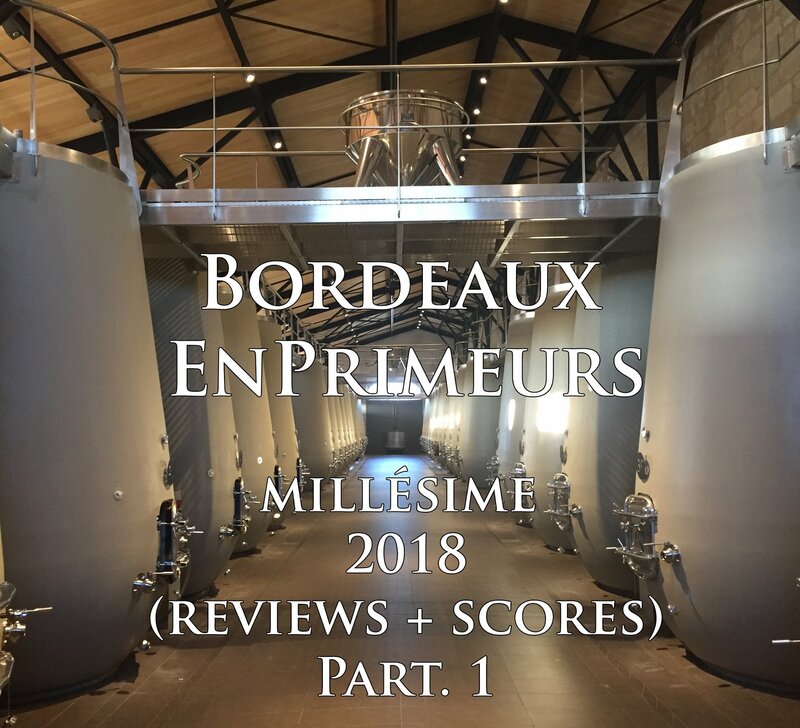 The reputation of the Champagne Lounge is renowned but it still gets the opportunity to make discover several Champagnes such as « Champagne Delphine Révillon, Champagne Vollereaux, Champagne Bergère and Champagne Aspasie »…etc. See you on the Champagne Lounge !